All Palestine homes currently listed for sale in Palestine as of 04/24/2019 are shown below. You can change the search criteria at any time by pressing the 'Change Search' button below. If you have any questions or you would like more information about any Palestine homes for sale or other Palestine real estate, please contact us and one of our knowledgeable Palestine REALTORS® would be pleased to assist you. "WHISKEY HILL RANCH! Stunning stone home over 5000 sq ft on a hilltop setting. 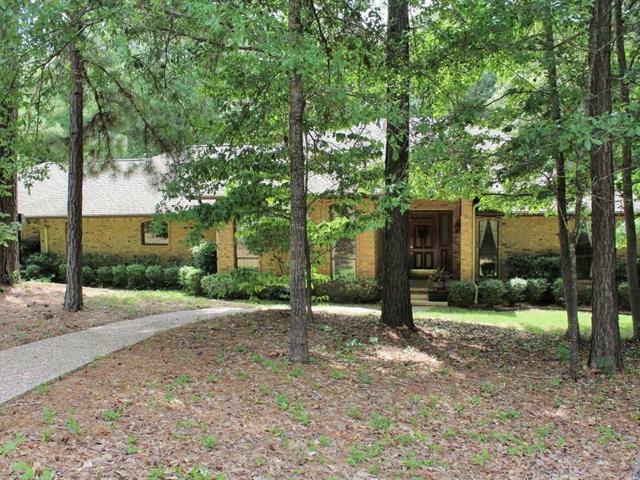 Access via winding drive through hardwoods to very private setting with majestic views. Upstairs and downstairs Great Rooms. TWO master suites, one up and one down. Stone and wood custom stable with 5 stalls and outfitted with all your needs. Separate Workshop with apartment, office building, ponds, and so much more. You must see to truly appreciate all the beauty and attention to detail of this 2-story ranch style h"
"GET AWAY FROM IT ALL ON THIS BEAUTIFUL 48 ACRE RANCH. THIS 1759 SQFT. 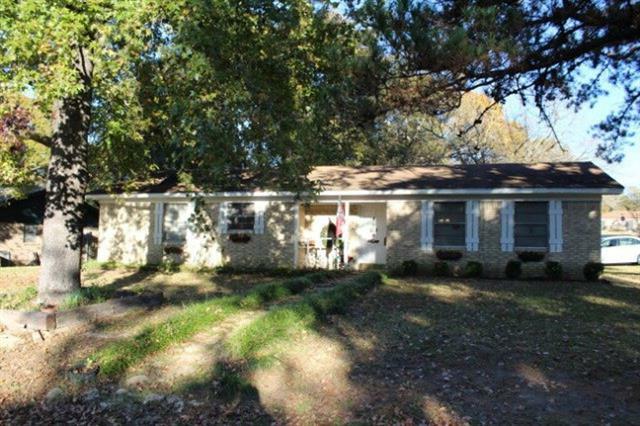 3 BEDROOM 2.5 BATH BRICK HOME HAS BEEN RECENTLY UPDATED. THERE IS PLENTY OF ROOM TO ENTERTAIN IN THIS GORGEOUS KITCHEN WHICH INCLUDES GRANITE TOPS, BREAKFAST BAR, & OPENESS INTO THE DINING AREA WHICH ALSO HAS A WBFP & WALK IN PANTRY. NICE SIZED BEDROOMS & A SEPARATE LIVING AREA PROVIDE TRANQUIL PLACES TO GET AWAY. COVERED FRONT & BACK PORCHES. 40x60 SHOP GIVES ROOM FOR ANY HOBBY. THERE ARE SEVERAL OTHER LARGE STORAGE SHEDS & B"
"Texas Mini Ranch! 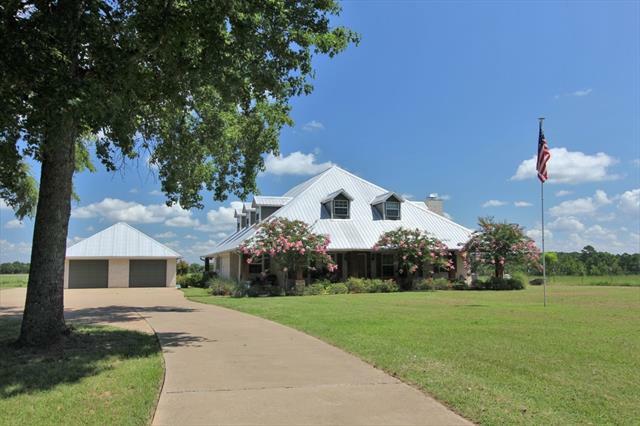 Exceptional property on approx 10 acres just minutes from town. This 5 bedroom home provides all amenities of comfort for the new owner. The view of East Texas sunset is picturesque from the upper level deck. Inside you'll find a custom stone fireplace w gas start. A long granite serving bar and a full breakfast area off of the kitchen. Formal dining. The master bath room features an oversized walk in shower, Jacuzzi tub, travertine tile, large master closet. There is also a du"
"If country living, recreation and hunting for deer & hogs is what you need check this out. 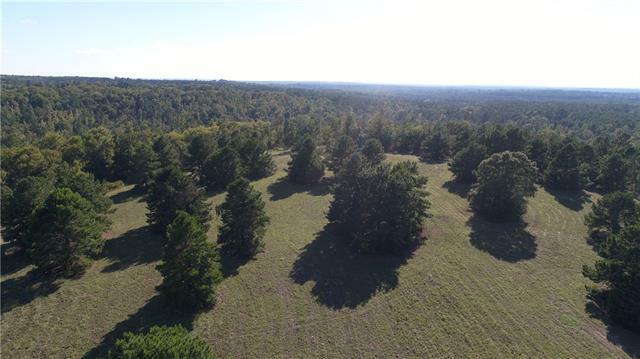 Nice mix of open pastures and the rest with rolling tree covered areas with a nice mix of Oak & Pine. Year round Frost Creek on one section of the property and a possible lake site.Spacious 2128', 4bd & 3bth DW Mobile Home,WBFP, with wrap around porches and a 2 car carport. Quonset Hut style 1800' barn, also guest cottage approx. 1050' interior is not finished out. Improvements to be sold as is!Mineral est"
"1800 SQFT home + oversize garage 768 SQFT + 408 SQFT porches = 3000 under roof! Home would make an excellent get away from big city life, or a very nice hunting cabin. 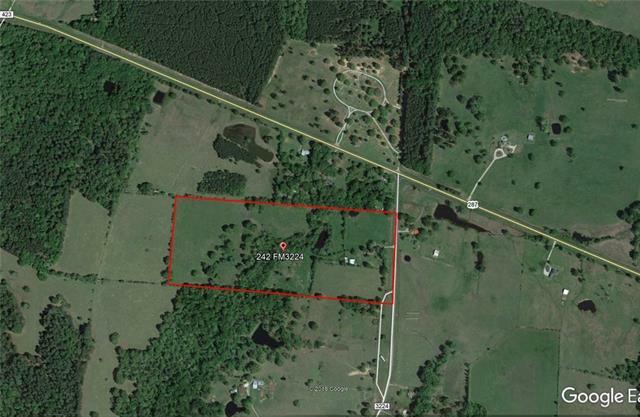 Hunt and fish on your own property with 31 acres and pond. Surrounded by Large tracts, some weekend homes, some permanent residents, farm and ranch operations, many places close by with high fences. Mix of hardwoods and pine provides the perfect backdrop for your perfect private home or weekend get away! Maybe even some livestock"
"Two HOMES on over 8 beautiful acres. MAIN house is artistically designed & spacious, offering 3 to 4 bedrooms, 3 full baths & lots of storage. Generous kitchen has an island, pullout drawers with spice rack & more. Extensive renovations include beautiful wood floors, low-e windows, 2 heat pump ACs, new wiring & plumbing & tankless WH. SECOND house is 840 sq. 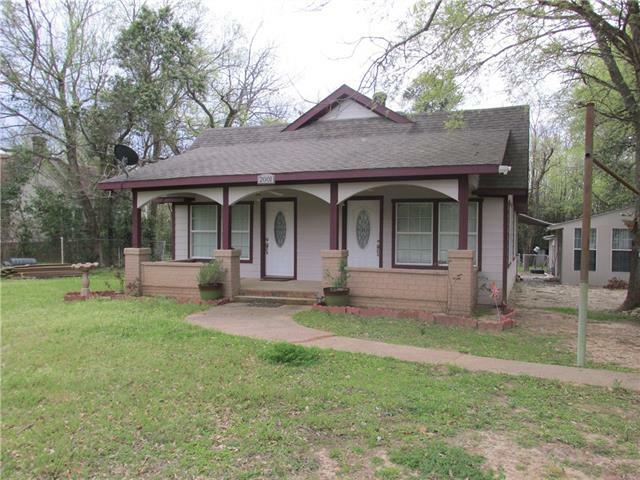 ft., total electric, with 2 bedrooms, 1 bath & 1 half bath, perfect for guests or rental income. 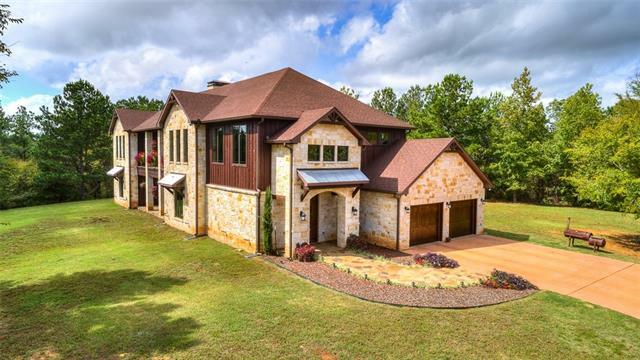 Main house is surrounded by oaks & cross f"
"Spacious Custom Home on highly desirable wooded 250' x 300'(1.72 acres) tract inside Loop 256. This 1 owner, well maintained home has a large living area w beamed ceiling & WBFP overlooking the private tree shaded back yard & pool. Open living & dining area separated by a glass atrium w sunlight from skylight. Wood parquet in living-dining-kitchen-breakfast area; carpet in bedrooms; tile in bathrooms. Extensive cabinets in kitchen, granite tile counters, breakfast bar at island, & breakfast room"
"3 Bedroom, 2 Bathroom home with bonus room and additional Game Room-Office. 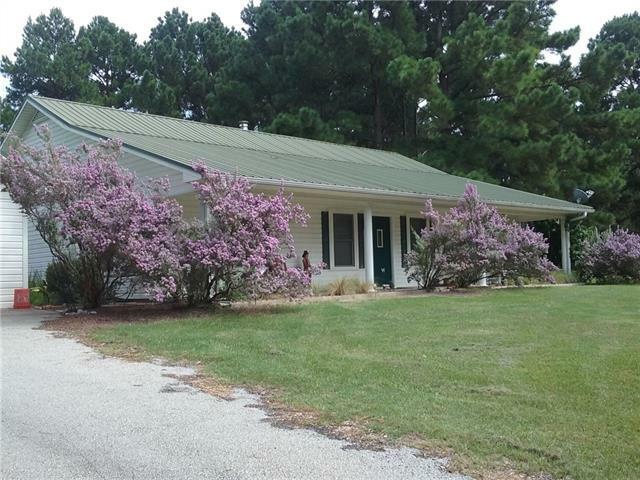 Large kitchen and laundry room located on 38.5 acres overlooking a small pond. A remodel was started but not completed in the kitchen." "Charming country cottages out in private setting on 10 acres. 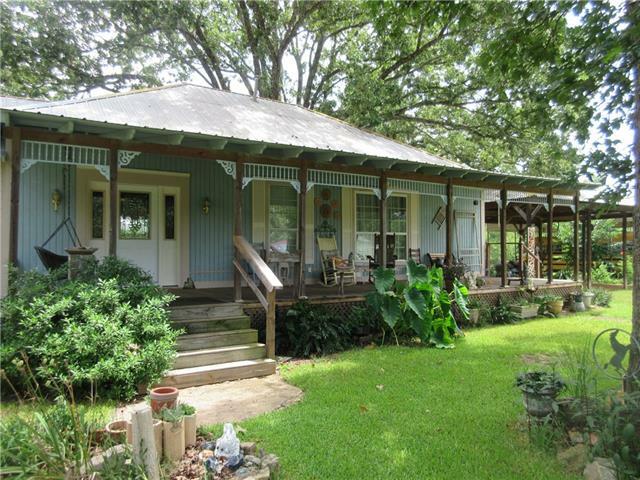 Peaceful setting offers you the best of the country life but minutes from town. The main house offers wood burning stove with a swing on the front porch, vaulted ceilings in the living room along with wood floors. Guest house which is 960 square feet,is a 2 bedroom,1 bath, and also has a nice porch overlooking the scenic wooded view. Plenty of room for storage or a place to tinker on those handy man projects in the work shop that also"
"Spacious home conveniently located off Loop 256 near the Willow Creek business center. Brick home features vaulted ceilings and large brick fire place making this family room a great place to relax with the family.Open kitchen with breakfast nook. Laundry is conveniently located off kitchen with storage and half bath all located near the double car garage. The floor plan encompasses 4 bedrooms with 2 full baths.The home has a formal dining & living room which could be converted to an office if n"
"A VERY UNIQUE PROPERTY ON HALF AN ACRE! LOOKS LIKE A DUPLEX, BUT IT IS NOT A DUPLEX, IT IS A SINGLE FAMILY RESIDENCE. 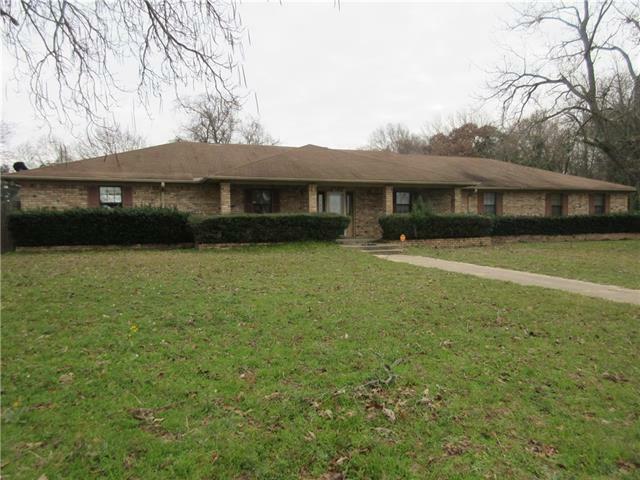 THIS HOME HAS ORIGINAL WOOD FLOORS, A TOTAL OF FIVE ROOMS, SO YOU COULD HAVE TWO LIVING ROOMS AND THREE BEDROOMS OR ONE LIVING ROOM AND FOUR BEDROOMS, TWO FULL BATHS AND A LARGE KITCHEN WITH LOTS OF CABINETS! ENJOY YOUR COOKOUTS WITH FRIENDS ON THE OVERSIZED COVERED PORCH AND WATCH THE KIDS RUN AROUND IN THE BACKYARD. ADDITIONAL ONE BEDROOM, ONE BATH DETACHED LIVING AREA NOT I"
"Cozy Brick home on tree-shaded corner lot. This 3 bedroom, 2 bath home has a large and open living-dining room and eat-in kitchen. Good for family get-togethers. Sliding glass doors lead to open patio out back. Two storage buildings (one is only 2 years old) in backyard. Some updates have been done. Owners say foundation is in need of some repairs as indicated by minor cracks in ceiling and walls. Fenced backyard."